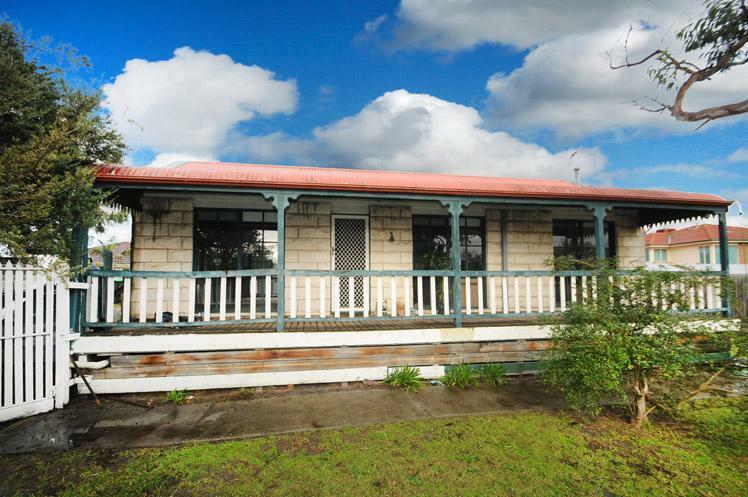 The block size of this property is 830 sqm. 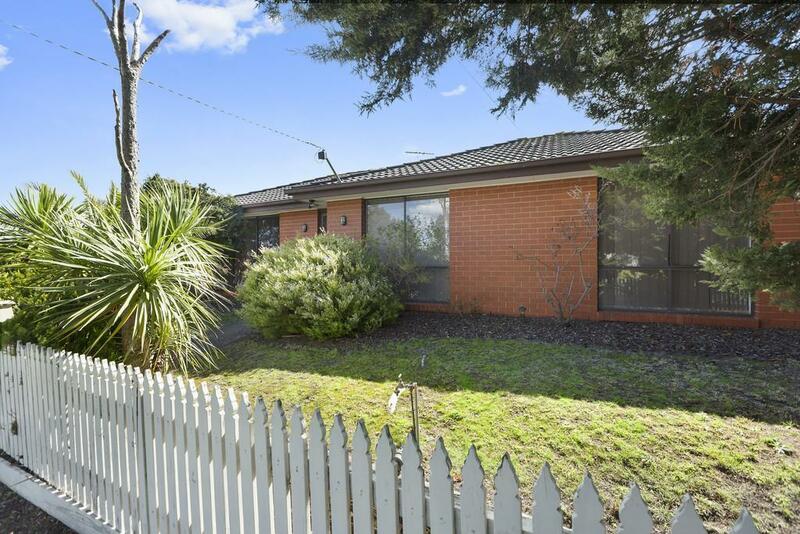 Thinking of selling 140 Cadles Road, Carrum Downs? Get a Free in-depth market appraisal from a realestateview.com.au partner agency. Find out more about the streets around 140 Cadles Road and the households in it. 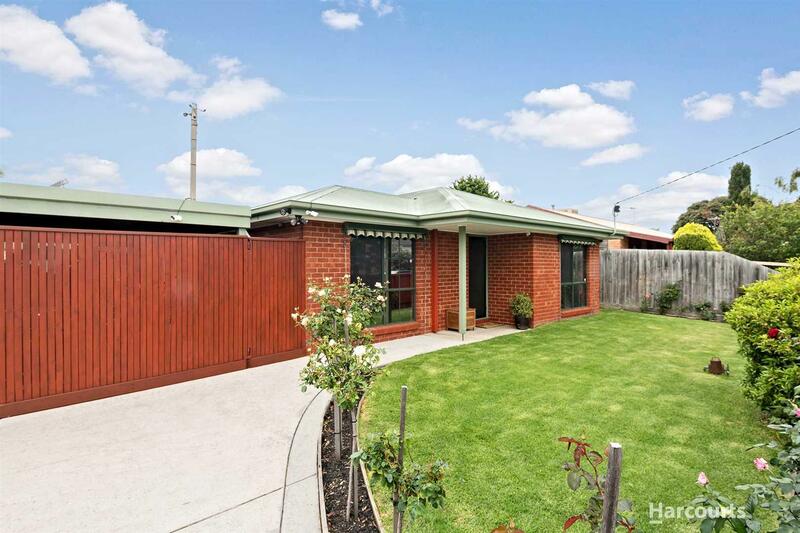 The stats shown refer to the highlighted part on the map and you can get an indication of how you and this home compare to everyone in Carrum Downs and this pocket. A very large percentage of residents were born after the year 2000. There's a major representation of families with kids in this part of Carrum Downs.